Ever since the original Boxster appeared in 1996, rivals have struggled to keep up; Porsche’s entry-level model has always provided sublime handling, strong performance and excellent build quality, with a cast-iron image. 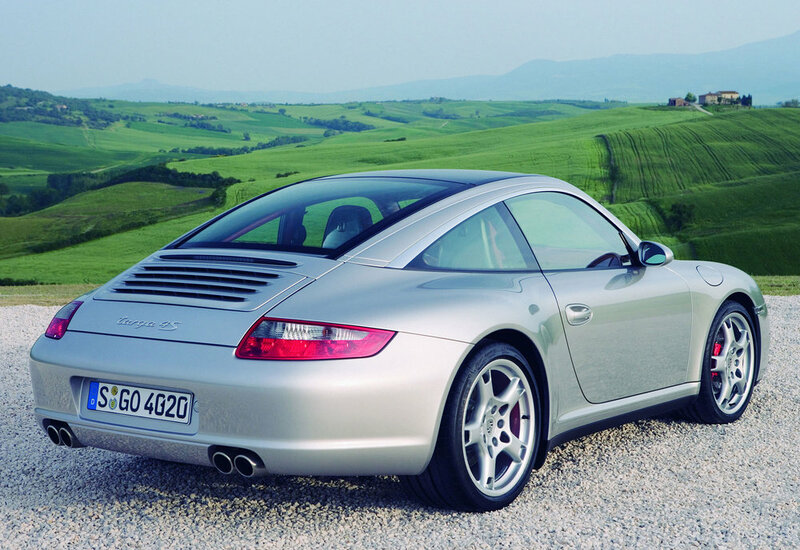 This is a car that’s so good, it’s easy to wonder what the point of a 911 is – or any number of costly supercars. Fabulous to drive, fast, sharply styled and superbly built, the Boxster is one of those rare cars that’s so good, you wonder how it can be improved. So while the Boxster can cost a chunk of cash to buy and run, it’s still a bargain. 1/05: The second-generation Boxster, codenamed 987 (the original was the 986) debuts in 240bhp 2.7 (Boxster) and 280bhp 3.2-litre (Boxster S) forms. 7/06: The 2.7-litre engine is boosted to 245bhp, while the Boxster S gets a 295bhp 3.4-litre unit. 1/09: A facelift brings improved steering, more standard kit and the option of Porsche’s brilliant PDK dual-clutch gearbox. There’s also a 2.9-litre engine for the Boxster while the S is boosted to 310bhp. 2/10: The Boxster Spyder is introduced. With more power (now 320bhp) and less weight (just 1275kg) the Spyder is the most involving Boxster of all to drive. Transmissions are strong, but hard-driven cars may be suffering from a tired rear axle, so listen for whining. On very early 3.2-litre cars, a weak intermediate shaft (IMS) can lead to premature gearbox failure. Water pumps can fail in less than 40,000 miles, so check for coolant leaks and inspect the fluid levels. The roof mechanism can suffer from failed ball joints. Poor repairs can damage the roof, so check no water has leaked into the cabin. Stick with 17-inch wheels for general road use; larger wheels spoil the ride. Whatever is fitted, kerbing is common so check for damage. Pre-facelift cars (built before the end of 2008) can suffer from stonechipped paint all too readily. The standard seats are excellent, but the optional sports seats take comfort to a whole new level.